The Wave was on fire and held the Comets away from the net until halfway through the third quarter. Both teams persisted with a flurry of goals in the last two quarters, but the Wave played a smart game to secure the win. 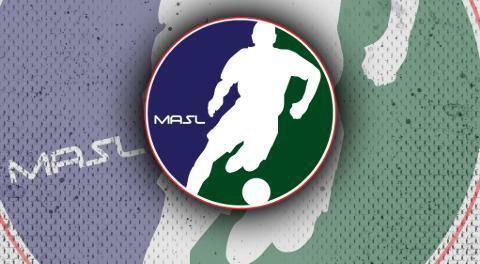 The Wave will once again take on the Kansas City Comets on April 18th to begin their playoff series. The Milwaukee Wave played with a total team effort to earn today’s win. Ian Bennett, Isaac Pereyra, Angel Curiel, Andre Hayne, and Guilherme Veiga all scored to bring the Wave in the lead. The Wave defense held the Comets off, and only let 5 of 20 shots pass. Daniel Chamale was named Professional Construction INC’s ‘Hardest Working Player of the Game’ after leading the Wave defense in today’s win.